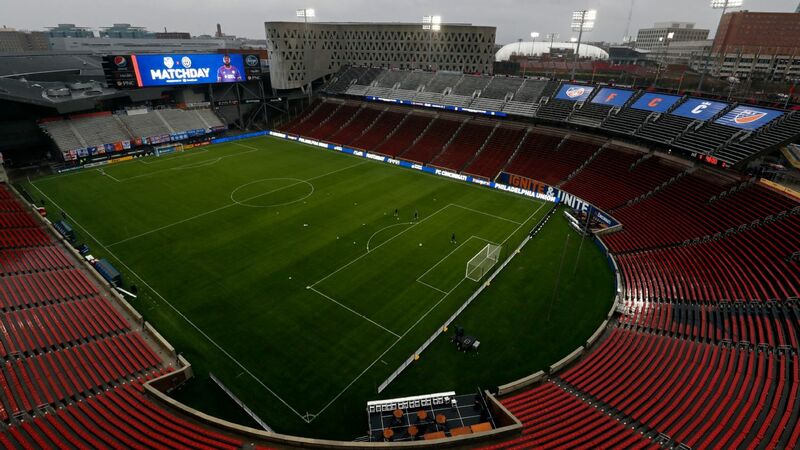 The bid to keep the Columbus Crew in Ohio's capital has taken a significant step forward, as an investor group that includes the Haslam family -- owners of the NFL's Cleveland Browns -- and the Columbus-based Edwards family has entered into negotiations with MLS to purchase the team. MLS, the Columbus Partnership and the proposed investor group announced the news in a joint statement. 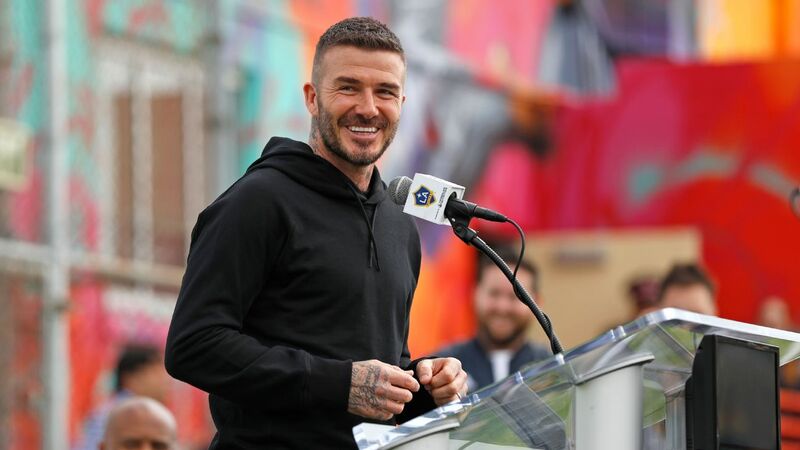 "Major League Soccer and the Columbus Partnership have been working together for several months on a plan to keep the Crew in Columbus and we have made significant progress," MLS said in a prepared statement. "MLS, the Columbus Partnership and the investor group all agree that for the Club to be successful, it requires strong local owners, long-term corporate support, a strong season ticket base and long-term plans for a stadium, practice facilities and associated sites. MLS is committed to keeping the Crew in Columbus should we continue to make progress on these critical components and agree to key terms with the investor group." A deal to purchase the team hasn't been finalized, but the process is far enough along to be made public by the investor group . In a joint statement, the Columbus Partnership, Jimmy Haslam and Dr. Pete Edwards, the Crew's team doctor, stated: "While there are many details to be worked out, our alliance is working diligently and collaboratively with [MLS] to keep the Crew in its community. We are very excited about the quiet but deliberate progress that has been made to date and will keep the community updated as this process moves forward." Columbus Partnership CEO Alex Fischer added, "I am energized by the willingness of MLS to collaborate with us over the past several months. I appreciate Commissioner [Don] Garber's personal involvement with the Columbus Partnership, the Haslams and the Edwards. Having community-oriented owners ready to purchase the team is a significant step forward in achieving our goal to keep Crew SC in Columbus." A source with knowledge of the situation indicated that the plan is for the investor group to buy an equity stake in the league in which it will acquire the rights to the Crew. Current owner Anthony Precourt, meanwhile, will relocate his rights to Austin, Texas. The source added that the goal of the new investor group is to keep the existing Crew players, technical staff and front-office staff in Columbus. 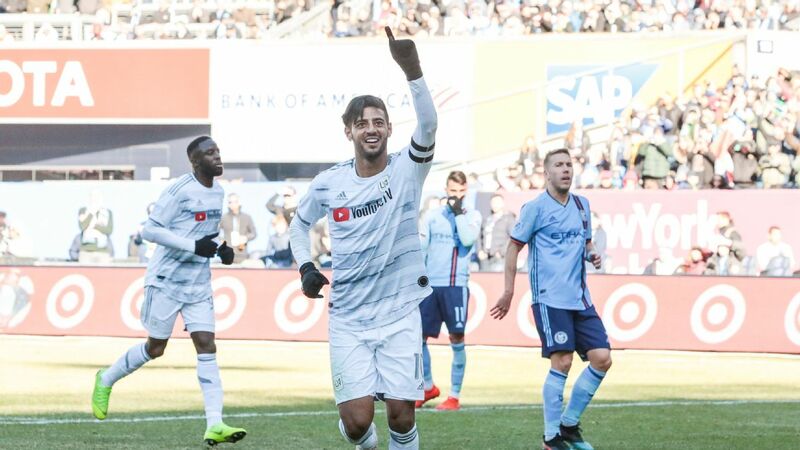 The source wouldn't divulge how much the investor group will have to pay to acquire the ownership rights to the Crew, only that talks were at an advanced stage. "There's a lot of work to do, but the people involved wouldn't have made this announcement if there hadn't been significant progress," the source said. Rumors of the Haslams' involvement began circulating Friday morning as the team's fans began congregating at a local brewpub. The fan group Save The Crew posted an image on its Twitter and Instagram accounts reading "Saved The Crew," hinting strongly that the push to keep the team in Columbus had been successful. It was last year that Precourt first announced his intentions to engage in a parallel process whereby he would either relocate the team to Austin or keep it in Columbus, depending on which city first agreed to help build him a stadium. Yet from the beginning, Precourt seemed intent on moving the team to Texas, and the Austin city council agreed to a term sheet in August that would clear the way to build a $200 million, 20,000-seat stadium at McKalla Place. Yet the effort by Precourt Sports Ventures to relocate the team to Austin had been mired in litigation. The office of Ohio Attorney General Mike DeWine, in conjunction with the city of Columbus, is suing PSV under the so-called Modell Law that requires sports teams that have received state funding to provide six months' notice of any intention to relocate and allow local investors the option of acquiring the team. If the deal with the new investor group is consummated, there would no longer be any underlying claim, and the litigation would cease. MLS, for its part, is still supporting Precourt's effort to set up an MLS team in Austin, with the league statement setting a start date for the club to begin play no later than the 2021 season. "MLS also remains very committed to PSV's plan to launch an MLS Club in Austin and is excited for Austin to become a great addition to MLS," the league said in a statement. "We will continue to work with PSV and the City of Austin on the timing around the launch of that Club." Once Precourt made his intentions clear, the uproar among fans was vociferous. The team's fans helped mobilize the effort to keep the team in Columbus, raising awareness on social media with the #SaveTheCrew hashtag and helping to raise awareness of the team's predicament. But throughout 2018, MLS and the Columbus Partnership have been quietly working toward finding a way to remain in Columbus. The source indicated that MLS felt it could be successful in Columbus, just not the way things were happening. 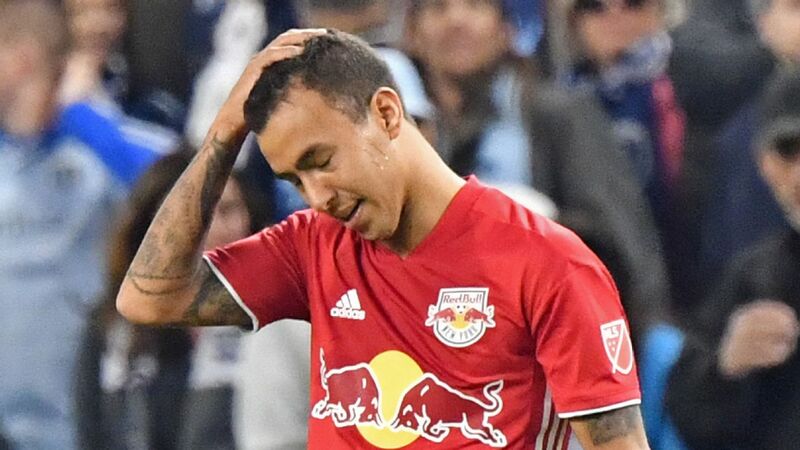 The source said the effort wasn't about the litigation or the "public uproar," but that MLS "needed to change the dynamic, particular as it relates to a new stadium, the support from the corporate community, getting local owners involved. That was the focal point. What's it going to take for it to be successful? Everything else would fall away from that." Eventually, the Haslams and the Edwards family were brought on board, giving the effort to acquire the team the kind of financial heft needed to not only keep the team in Columbus, but also build a downtown stadium. The news amounts to a celebratory day for the team's fans, who never gave up in their quest to keep their team in Columbus. Save The Crew spokesperson Dave Miller recalled that he was "devastated" at the news on the day Precourt made his announcement. Friday's announcement amounts to a 180-degree turn. "The feeling today is just overwhelming," he said via telephone. "I'm so thrilled that the league realized that the best, easiest way out of this was to keep the Crew in Columbus. We've proven that our community is strong, that an original MLS team deserves to stay strong for decades to come. Save The Crew is thrilled to work with the Haslam family and the Edwards family to insure the success of this franchise."